Brunch on the bay with beautiful views. Our famous Sunday dinner cruise, a hearty three-course Prime Rib feast. Get ready for speed, screams and splashes! 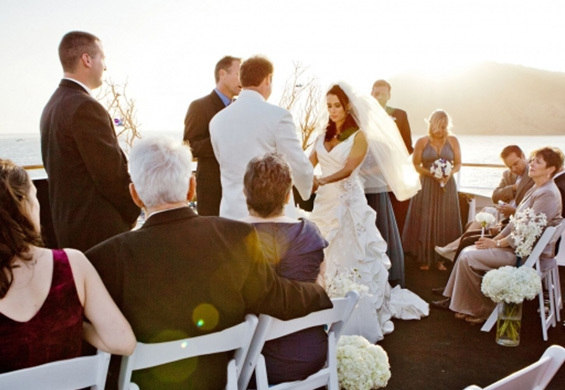 Celebrate Easter with a holiday feast served with 25 miles of spectacular waterfront views. 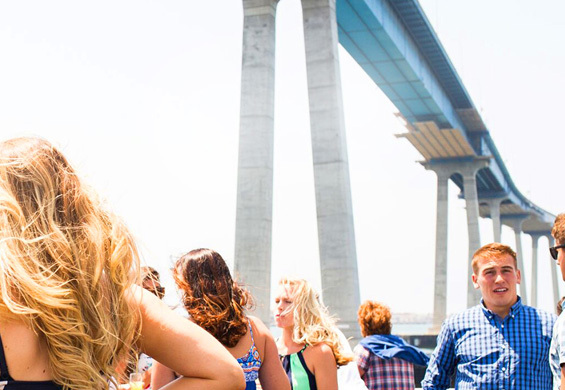 Cruise with a San Diego original. We've been celebrating the beauty of our hometown since 1915. This year, our family-owned fleet will carry more than 1 million passengers.